Finger Licking Food: Merry Christmas! 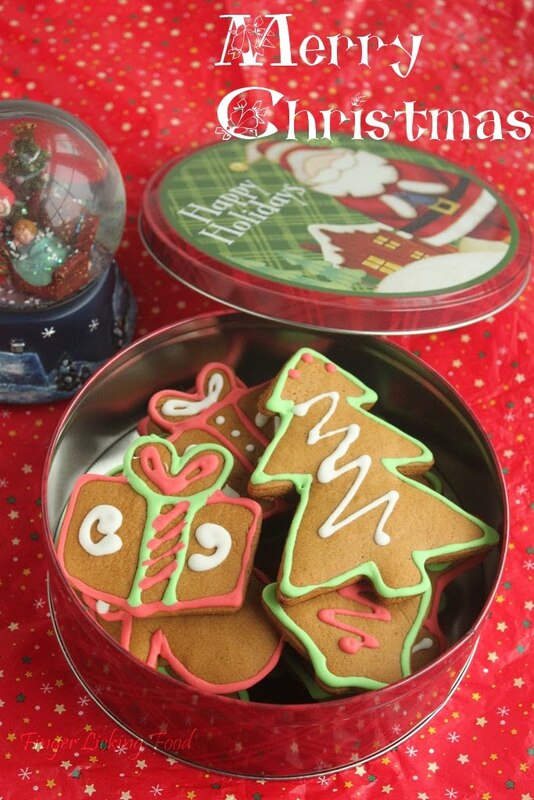 It's snowing here in Atlanta and we are enjoying a very White Christmas :) I baked Gingerbread Cookies this morning. Warm and spicy, just the thing for a snowy day. Wishing all my readers and well-wishers a very Merry Christmas! 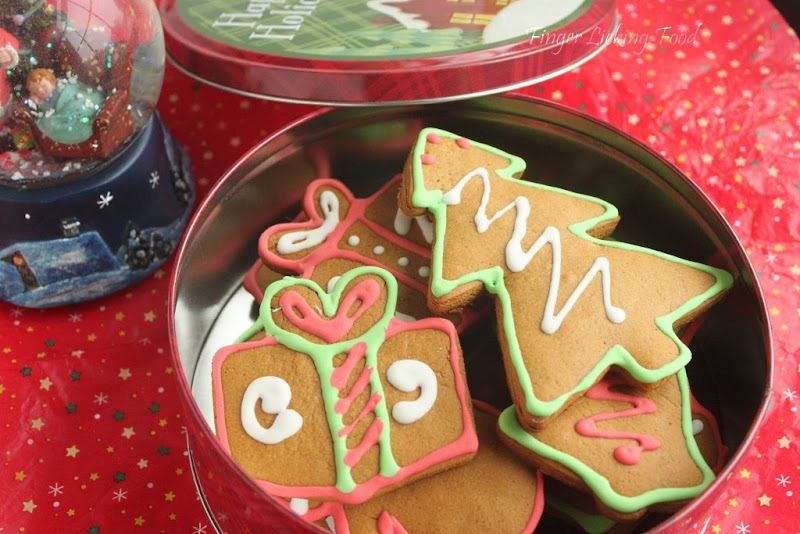 Cute looking cookies...Merry Xmas to u too! :) Merry Christmas n Happy New Year! Merry Christmas to you too dear, hope you had a fantastic weekend. Happy New Year ! Lovely cookies!